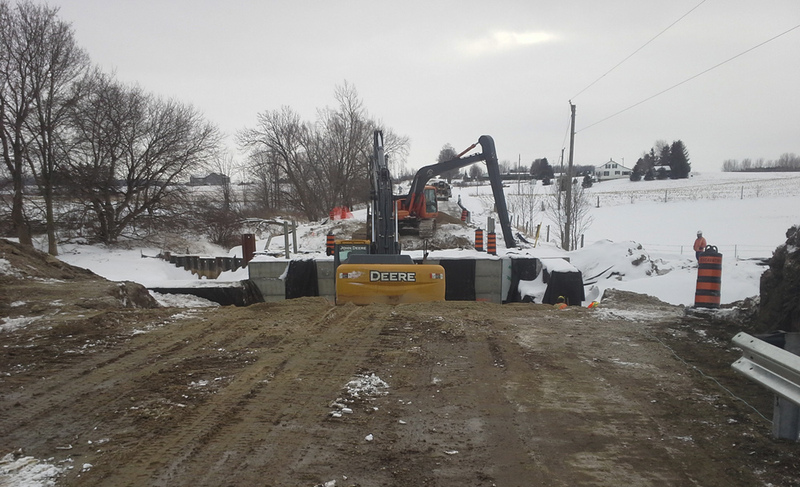 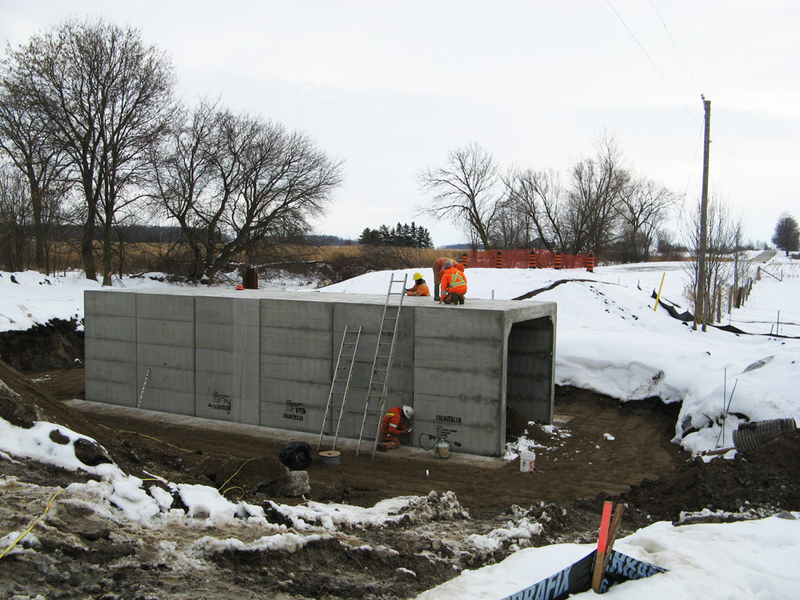 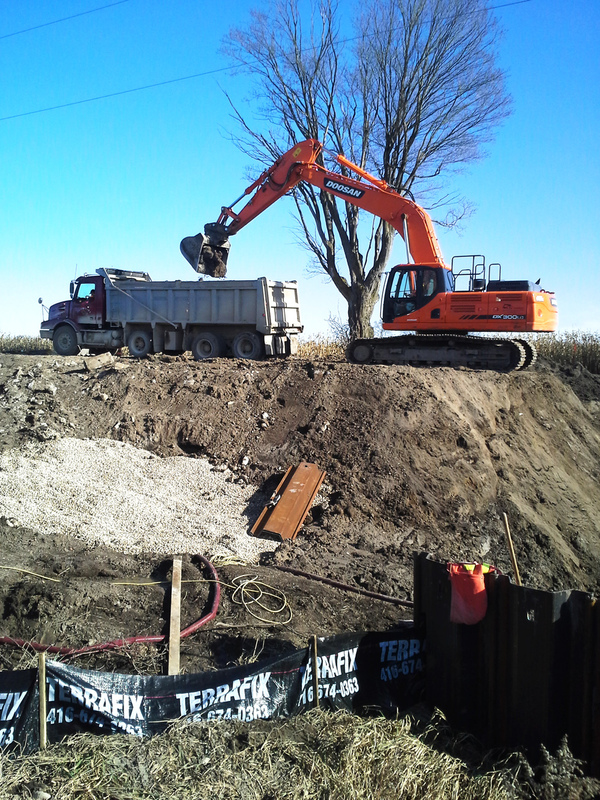 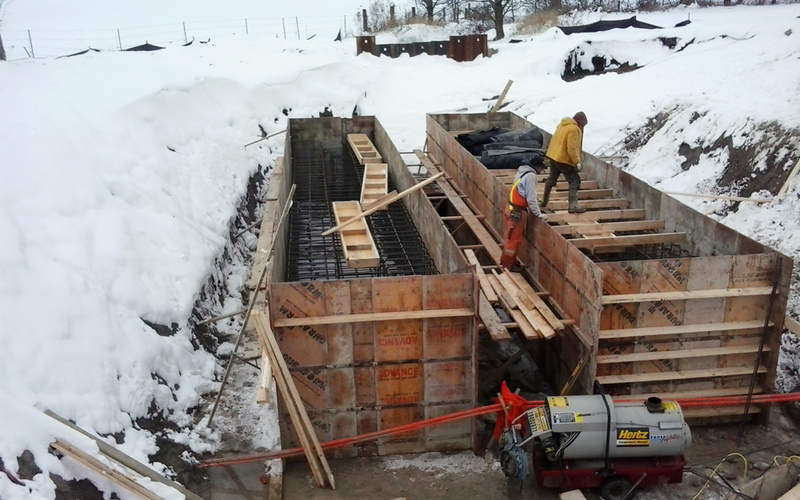 Bronson Line Culvert | VanDriel Excavating Inc. 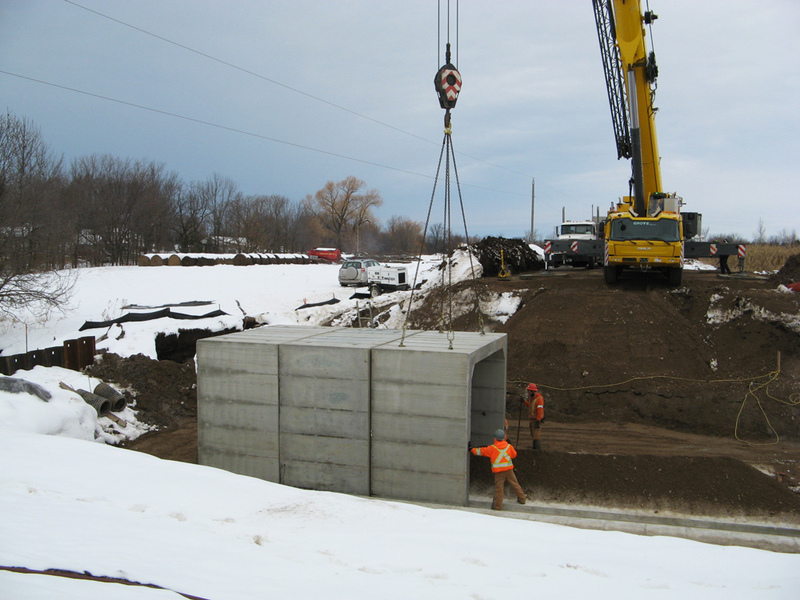 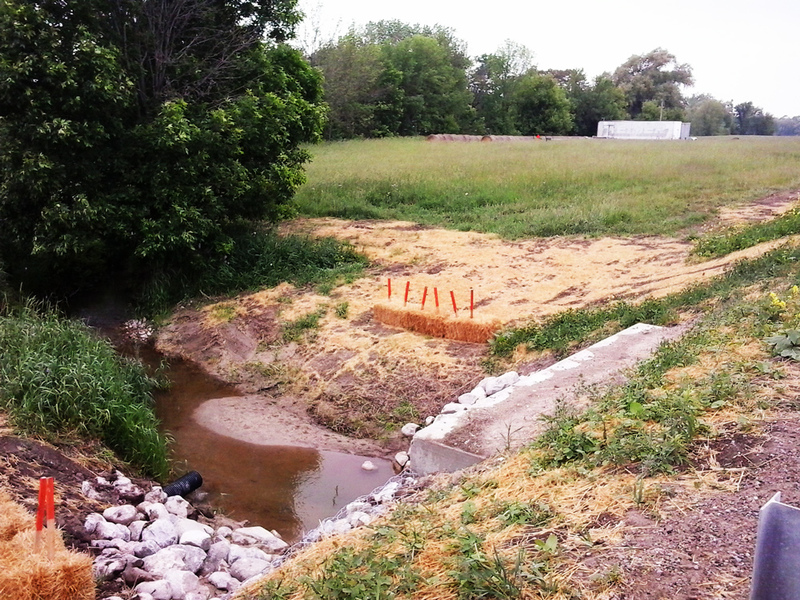 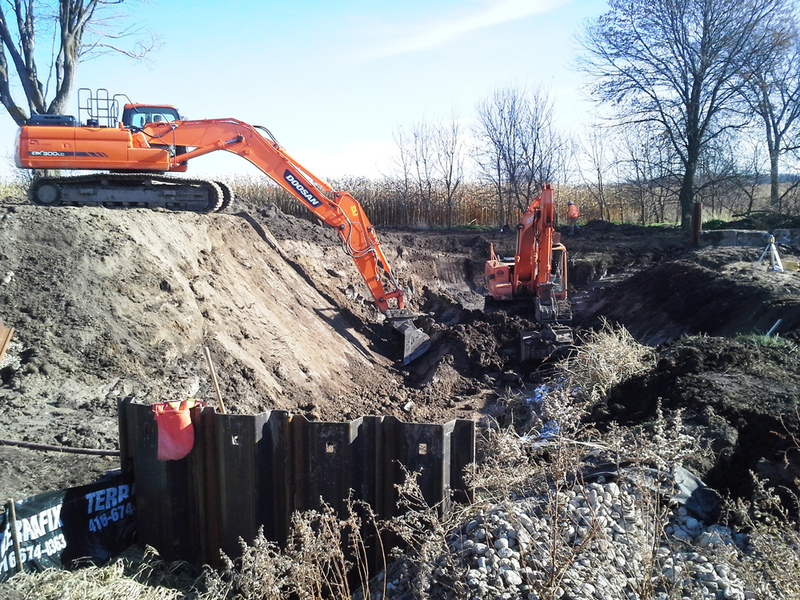 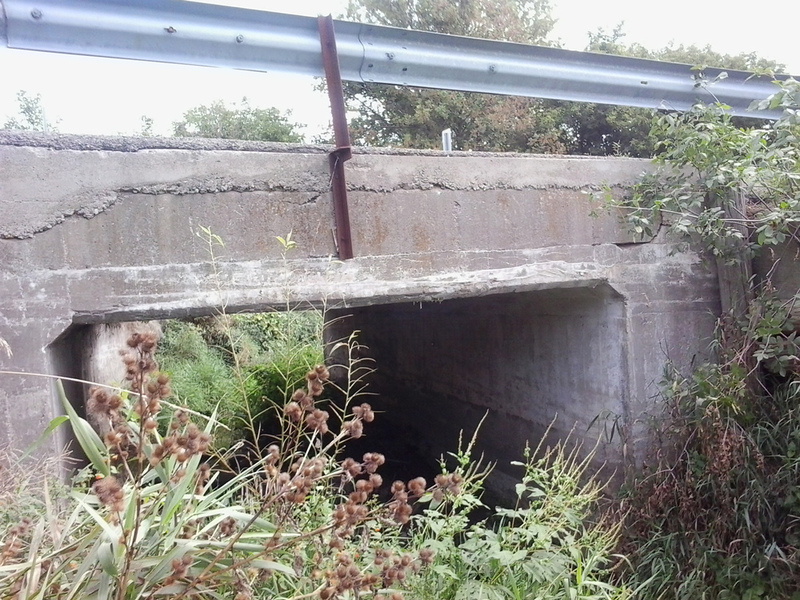 Removed existing concrete box culvert and replaced with cast-in-place footings and a precast concret box culvert. 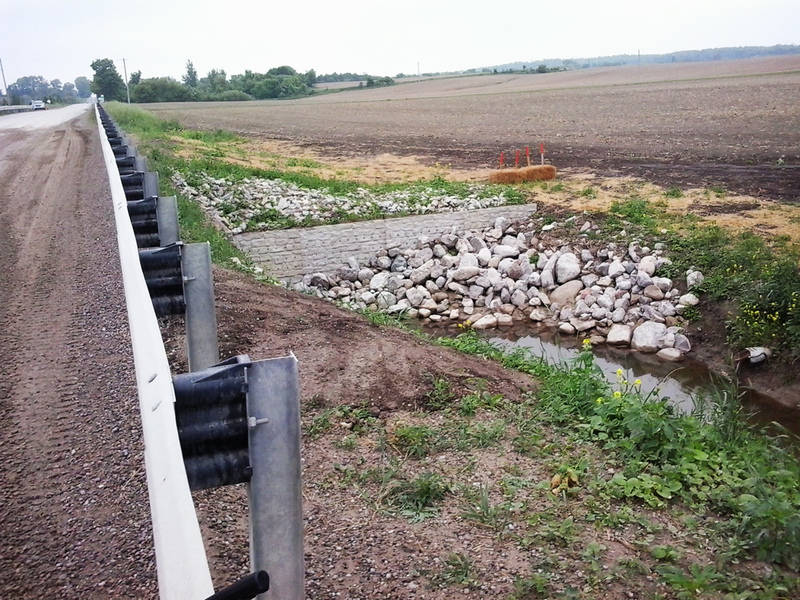 Additional work included retaining walls and associated channel work.